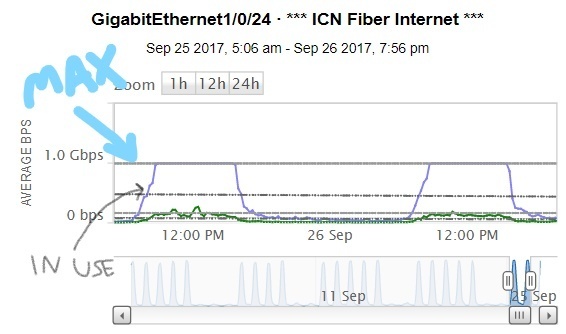 Internet access within the Iowa City Community School District was interrupted this Sunday morning, August 26th, when Iowa Communications Network (ICN) engineers accidentally cut a district fiber optic connection in Tiffin, IA. The cut has been repaired and service restored as of Sunday, August 26th at 2:15 PM. We will continue to monitor connectivity for issues going forward, but do not anticipate additional service interruptions.